 Can I build my credit with Zebit? We do not pull a credit report to establish an account with us and we do not report your account information to the credit bureaus at this time. Accordingly, your Zebit account will not be reflected on your credit report and will not affect your credit score. We hope to implement credit reporting in the future to help you build your credit. Can my ZebitLine account affect my credit report? When will I receive my eCertificate?